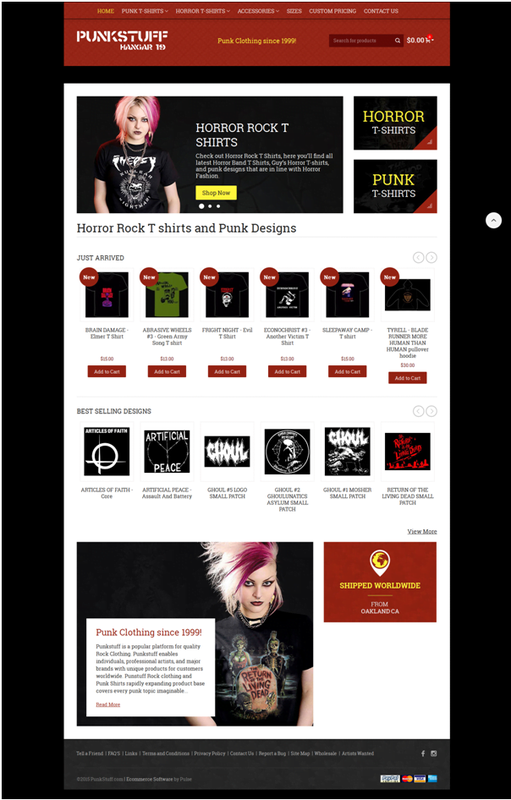 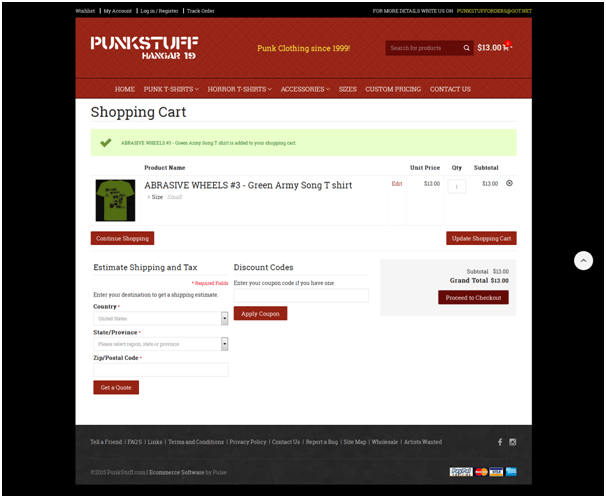 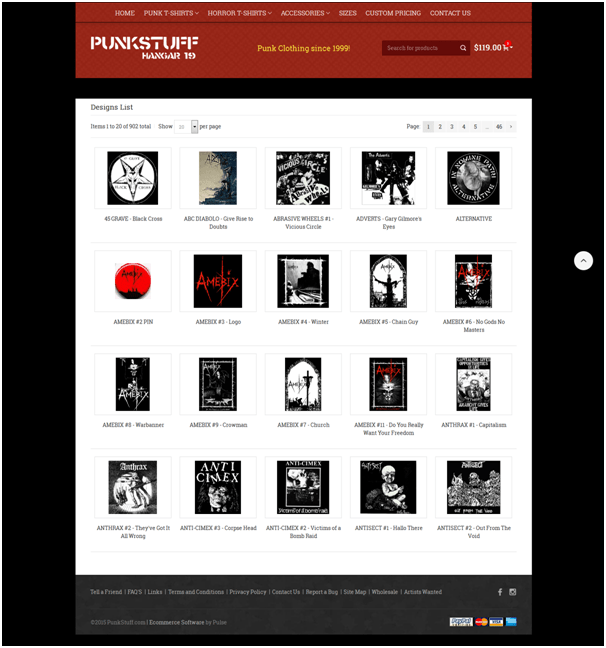 www.PunkStuff.com the hugely popular online custom grament store has contracted Pulse Solutions to redesign the website and deploy a custom ecommerce solution that will help them grow to the next level of ecommerce. 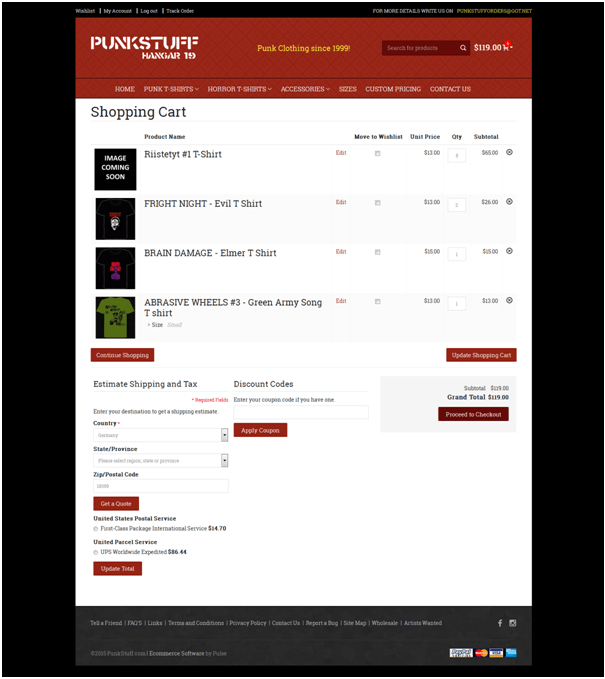 The system would not only allow for processing far more sales it would offer a much richer and easier user experience. 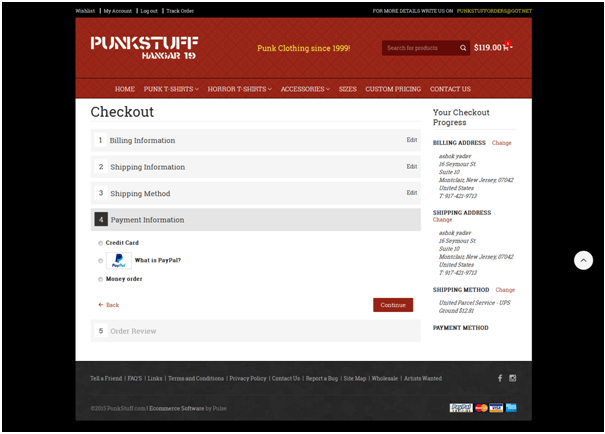 The solution has helped PunkStuff.com manage the large number of orders during Christmas and improve their ROI on the advertisements as well.